The business is only about 1 year old so all of the fittings and fixtures are new. The build cost was about $250K and then another $125K have been spent on the centre for accreditations, and GP recruitment etc. One of the main GPs has to return back to his country of origin in 3-6 months which will leave 2x F/T GP + a P/T GP wkg only 2x sessions (Saturdays = 5.5 hrs and Wed afternoon til 7pm = 6 hrs). The clinic is DWS and will be sold as an asset sale for $375K. 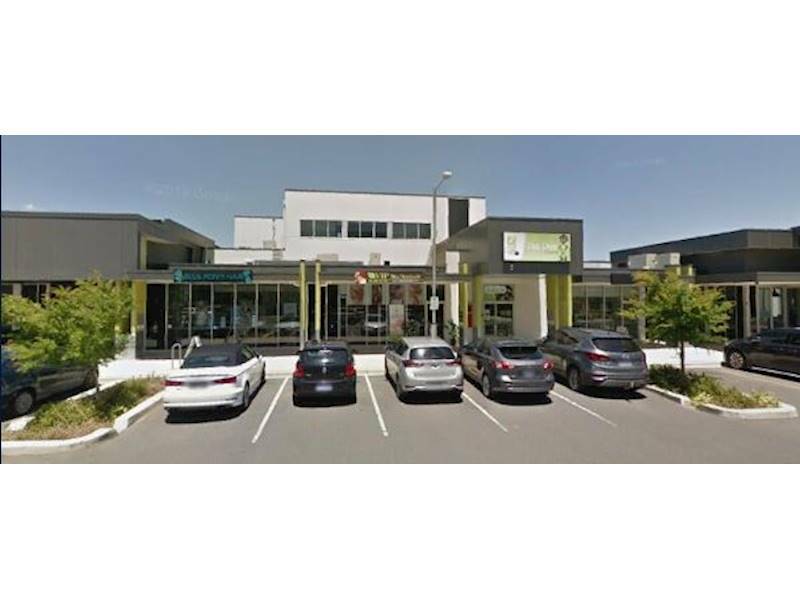 Bulk Billed clinic in the main street of the suburb which is DWS means that attracting future GPs in the future will be easier than for a Non DWS location! With 6x consulting rooms, the practice uis under utilized and has growth opportunities. One of the GPs is a registrar so will finish up at the end of teh allocation and may be replaced by the new buyer or by another register. The new chemist will open next door to this medical centre on the 28th of March 2019 so will attract more patients to the location. This will be ideal for the clinic as the chemist visitors will be attracted to the MC and vice versa. Experienced GPs providing General practice, women's, men's & children's health, immunizations, cryotherapy, ultrasound therapy & minor surgical procedures. 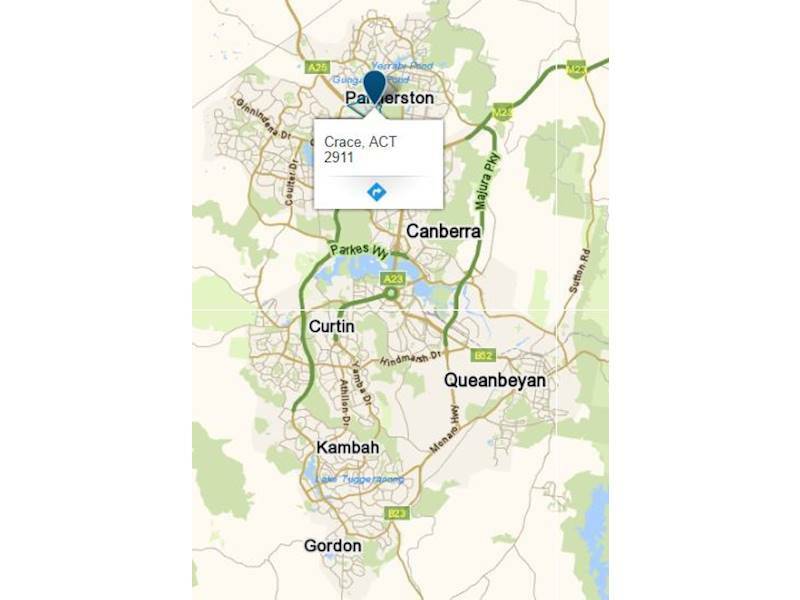 Accepting new patients, the Crace Medical Centre is a new BB clinic located in Crace, a new and fast growing suburb. The clinic is easily accessible with free parking and long opening hours. The team value the needs of each patient, with experienced and friendly GP’s and staff. They are there to listen to their patients thoughts and concerns and meet their needs at all times. 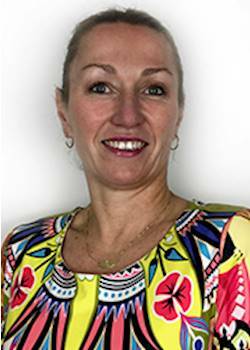 They look forward to forming friendly relationships with new patients and offering them with the best service possible. Current patient numbers is 3816, Practice opened Jan 2018.